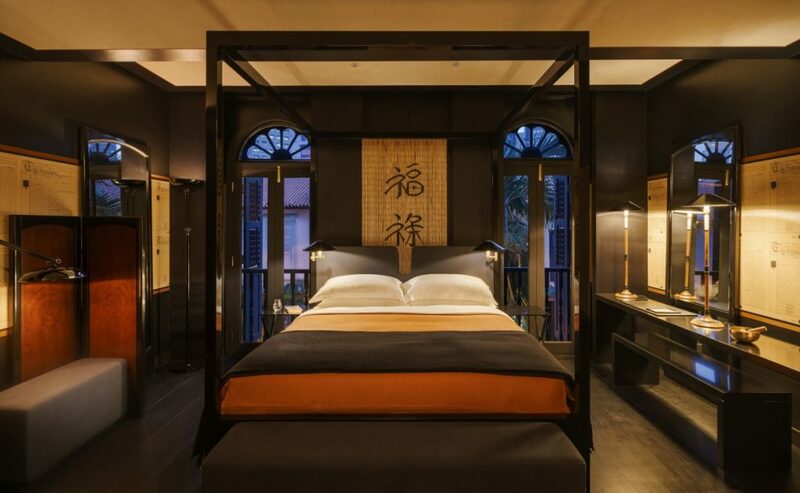 When it comes to plush accommodation, Singapore has its fair share of luxury hotels. but while the majority in the top segment occupy bold modern structures, the ornate historic premises of the newly opened Six Senses Duxton is in a class of its own as it occupies a row of heritage trading houses which have been meticulously restored by Sathinder Gracha and Harpreet Bedi, the hotelier couple behind garcha hotels and who also decided on Six Senses to manage their latest property. 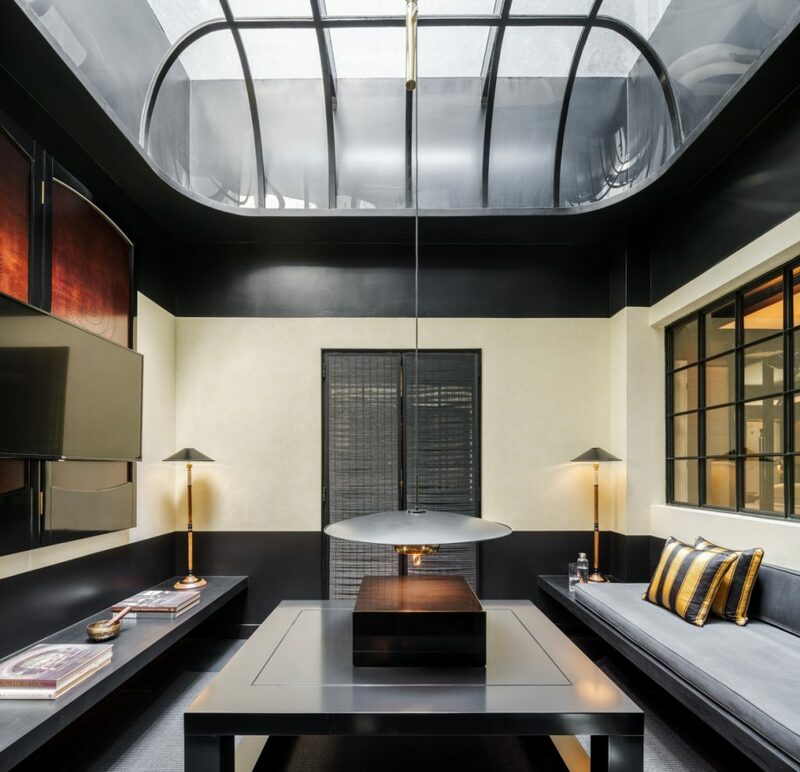 Acclaimed London-based designer and hotelier Anouska Hempel signed for the interior design, and the result is a series of settings that are ultra luxurious and exotic yet ooze a homey feel at the same time. 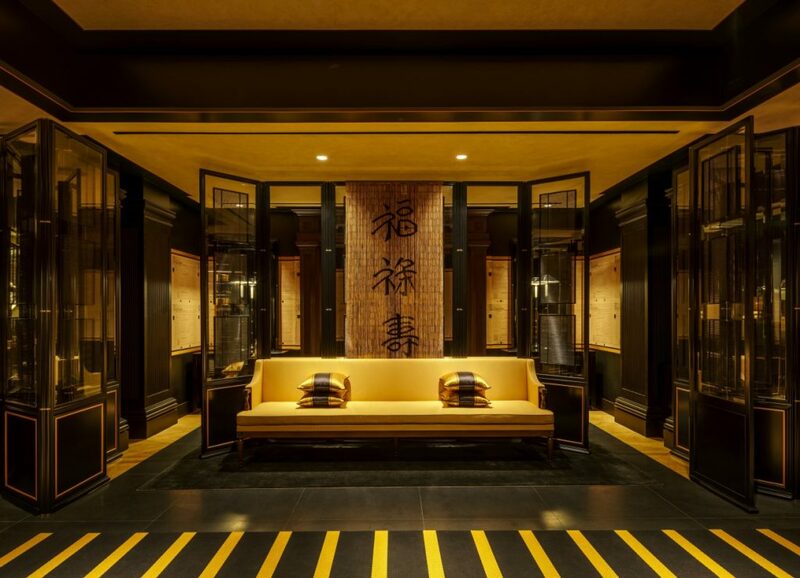 The chosen aesthetic blends Chinese, Malay and European elements, and it’s immediately evident upon entering the lobby which is adorned by large golden fans and strong hues of black, gold and yellow, layered with oriental screens and calligraphy wallpaper from Hempel’s personal collection. Six Senses Duxton features 44 guestrooms and five specialty suites, and each has been given a unique individuality and style so that no two are exactly the same. The suites especially are a sight to behold, offering a heightened sense of luxury through a unique interior design. Obviously, all pads come with the amenities you’d expect from a five-star property, and includes air conditioning, a flat-screen tv and wireless internet. 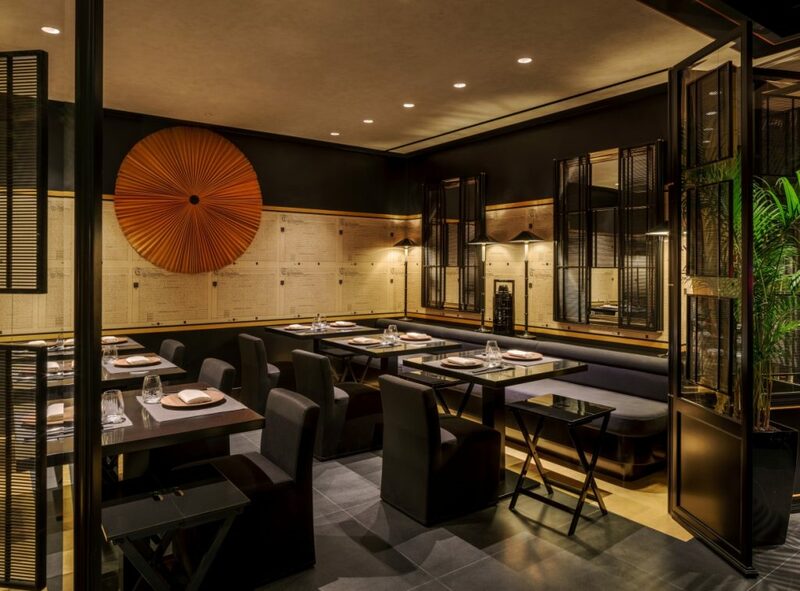 The hotel is also allows sophisticated wining and dining at Yellow Pot, its very own gourmet restaurant which serves Chinese fare based on local recipes. The chic decor revolves around vibrant yellow, captured by specific design elements and carefully curated objects. 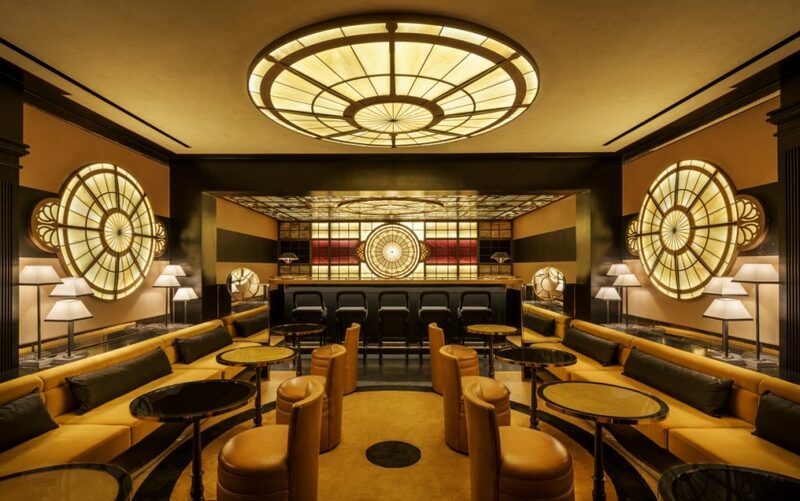 Adjacent is an antiquarian-themed bar where mingle over cocktails before dinner or a enjoy a night cap after. A stay at Six Sense Duxton comes also with handy guest services, including a very unique one, being a traditional Chinese doctor offering readings. interestingly, the six senses chain makes its debut in this neck of the woods not with just this property. a second and equally lavish hotel is to open its doors coming September. Location: 85 Duxton Road (Chinatown).